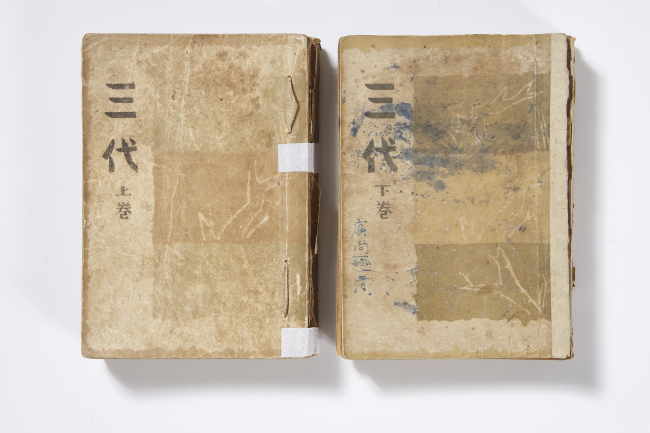 Works by renowned early 20th-century Korean writer Yeom Sang-seop will be displayed at the National Library of Korea in Seoul from Tuesday through Feb. 25, 2018. 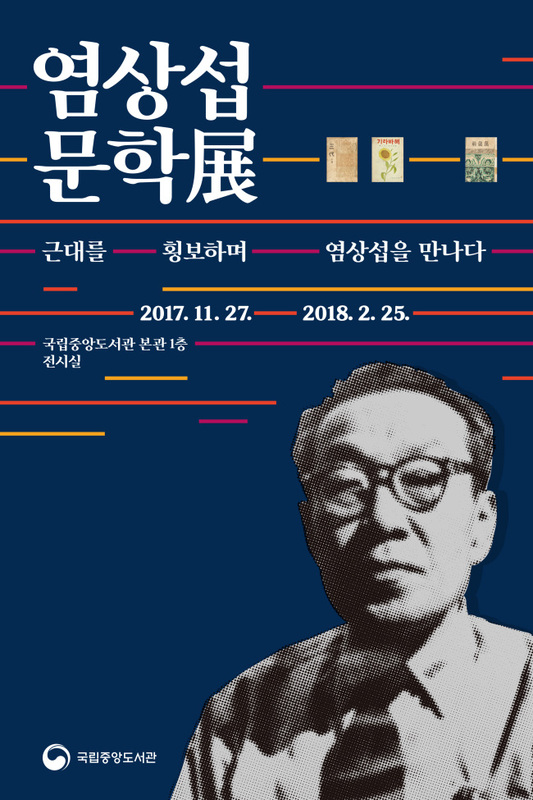 The latest exhibition at the library -- located in Seocho-gu, southern Seoul -- will display novels and short stories written by Yeom, who is considered a master of realism in the country. Yeom was born in 1897 and died in 1963. His life coincides with the most tumultuous years of Korea, including the fall of the Joseon Kingdom, Japan’s colonization of the peninsula, the Korean War and citizens’ struggles against the authoritarian regime in the mid-20th century. The turbulent years are reflected in the gritty, realistic manner of his writing, which includes his most noted novel “Three Generations” depicting the strife within a wealthy family during the colonial era. 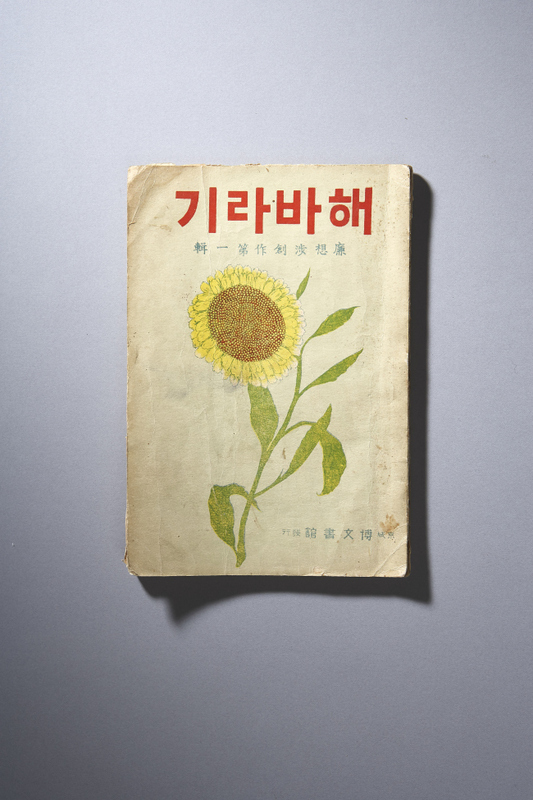 One of the most notable features of the exhibition will be “Sunflower,” a collection of short stories inspired by painter, journalist and social activist Na Hye-sok, who was Yeom’s close friend. Na was one of the nation’s earliest feminists, and the book looks at the idea of a woman and her right to freely date and marry. It was a revolutionary concept at a time when just being divorced could cost a woman her reputation. The book is believed to be Yeom’s first written work to be published, having seen the light in 1924. It will be the first time the first edition of the book will be revealed to the public. Lee Jong-ho, an adjunct professor of Korean literature at Sungkyunkwan University who planned the event, said the exhibition would give the public a chance to better understand Yeom. The exhibition is divided into several parts; his earliest works; books depicting life in the colonial era; writing describing the years after Korea’s liberation and during the Korean war; and Yeom’s writing in his later years that point to the self-contradictory nature of society. Photos, postcards and newspapers of Seoul under Japan’s colonialism will also be on display, along with personal belongings of the writer. The National Library of Korea houses the largest collection of modern-era literature and documents, along with rare books of Korea, many of which have been converted to a digital format and can be accessed easily by the public. Abstracts of materials can be retrieved using the internal search engine on the website of the National Library of Korea at www.nl.go.kr.